Happy Valentine's Day to this wonderful community!!!! 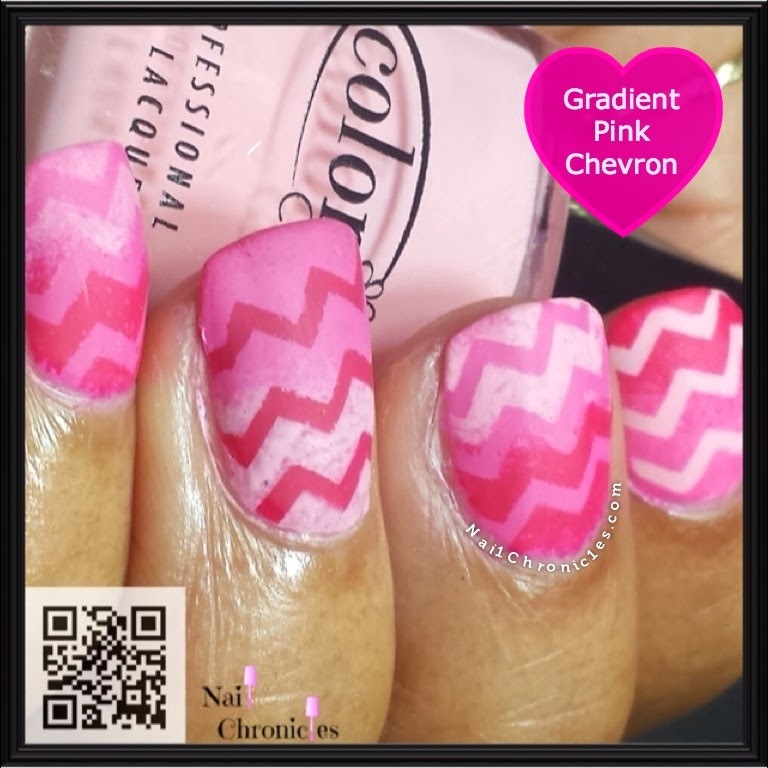 Since Valentine's Day is about love, I decided to go with the pattern I love the most, CHEVRONS!! apply top coat and VOILA!!! You can purchase nail vinyls at nailvinyls.com! And for kickers check out my new love, Lola!!! 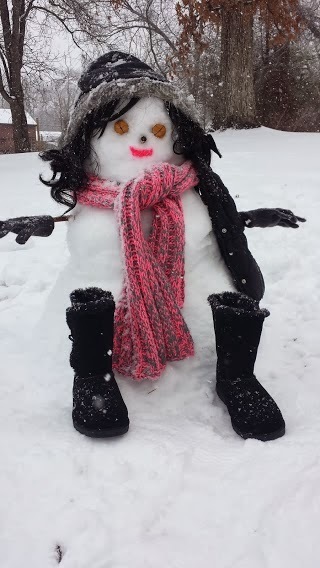 My son and I created her yesterday. Ha! I hope everyone has a day filled with love not only today but everyday!